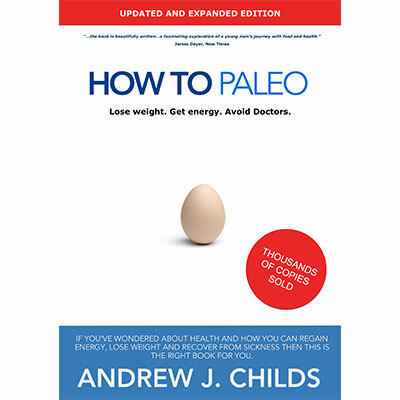 Before I “found” Paleo, I really had a hard time with staying healthy. I tried my best to eat what I thought at the time was healthy, but the reality was that I was only partially helping my body recover. I thought that all of the “normal” (foods which I wouldn’t ever eat now) healthy foods I was eating should be helping me lose weight and get more energy. Sadly, I was wrong and mislead, and now that Paleo is becoming more and more recognised globally I realise just how far wrong I’d been sent. At the core of any low-carb diet plan is that it is obviously free from high carbohydrate, insulin spiking foods. It is no secret that foods which bump up insulin generally mean more fat gain. 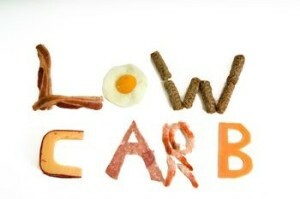 Most people who try any low carbohydrate way of eating will see results in weight loss. The issue is that sometimes these diets have ridiculous or difficult to handle rules, controls and ultimately fail because of their complexity. Losing weight comes from eating for the body (that doesn’t mean food has to be boring) and allowing the body to heal. Weight loss comes with good body health, and Paleo helps you get healthy in the shortest amount of time. Pushing through long days can feel really daunting at times, and the post lunch slump can really put the brakes on your work and it’s quality. High energy levels aren’t mystical, hard to obtain or reserved for really active people, you can have endless amounts if of it as well. Healthy bodies that are burning fat for energy have better all round health and can keep you going for the entire day. Losing weight has great benefits associated with it, over and above actually being lighter. Our immune systems are taxed when they have more body to take care of, and many overweight people have health issues as a direct result of an overloaded immune system. Simply put, weight loss improves your immune system and keeps you out of doctor’s rooms for good. 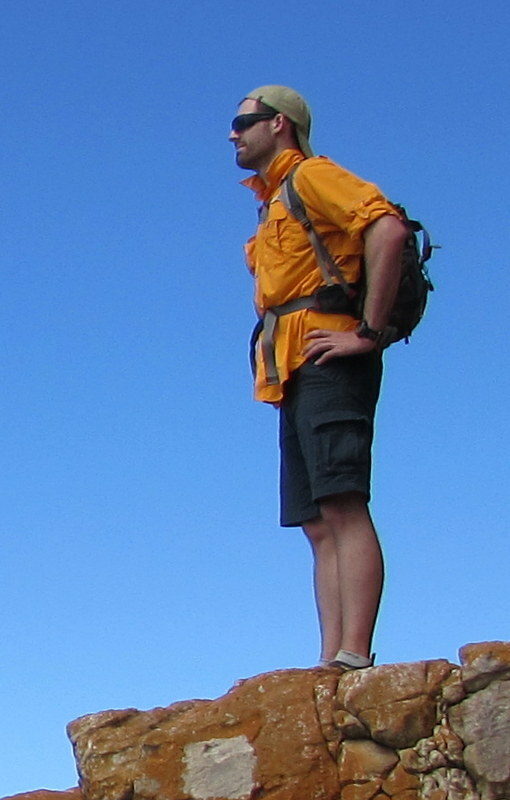 How does a Paleo style, low carbohydrate diet plan compare? 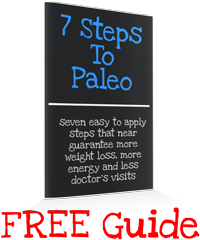 Paleo really focuses on only eating foods which are actually nutritious and usable by the body. There is no use in cutting out carbohydrates if the foods you end up eating aren’t actually being broken down, used and expelled effectively by your body. Focusing on nutritious foods in all food groups (yes, carbohydrates included) generally means that your overall nutritive intake is both more comprehensive and from more varied sources. This, I believe is what separates a Paleo style low carbohydrate diet plan from more generic “we’ll just cut the carbs” plans. Paleo works best as a lifestyle and so will be best utilised when your whole family is on board. Learning how to eat delicious, healthy meals can involve every member of the family and will help kids focus more at school, when playing sport and stop them snacking on unhealthy foods. Paleo meals are easy to prepare and work well as school and work lunches because of their flexibility and nutrient content. Removing sugar, grains and inflammation causing foods from your family’s diet can have far reaching, powerful effects and enjoying getting healthy together is a great bonding experience. Fat works really well when incorporated into a high fat, low carbohydrate diet, but is it really that simple? No, it isn’t. Not all fat is created equal it seems, and knowing where and how to consume your fat is critical for optimum health. Fat is required by a multitude of bodily functions, and it is very important to ensure that the body only receive high quality, easily managed forms of fat everyday. Omega 3 to 6 ratios are important, as well as where the fat comes from. Grass fed beef versus grain fed beef will almost always result in grass fed cows having better omega ratios, for example. Grass fed, free-range raised animals are a big part of Paleo and as such Paleo followers generally have optimal fat intake. 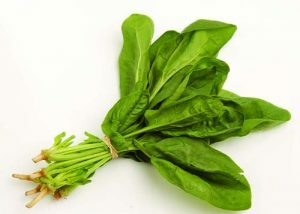 Another point of interest is that Paleo focuses on highly nutritious vegetables. Root, leafy and cruciferous veggies are core focus and offer (generally) the highest nutrient payloads for the body. Potatoes are a bit of a grey area because they are high carbohydrate and don’t offer favourable nutrient profiles in most comparisons with other vegetables. 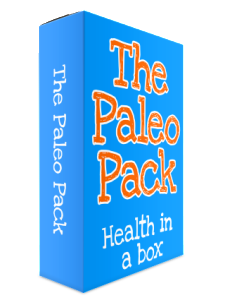 If you’ve been looking for a meal plan or a low carbohydrate diet plan, why not try Paleo? It has helped thousands upon thousands of people world wide recover from illnesses, lose weight and gain energy all through dietary changes. These changes don’t require calorie counting, portion control or weighing of food and focus primarily on getting your body the nutrients it needs to get healthy the way it knows how.